Fighting game fans, are you getting tired of only having Super Street Fighter 4 on your 3DS? You may want to pencil in the release date of the upcoming portable versions of BlazBlue Continuum Shift 2 then. 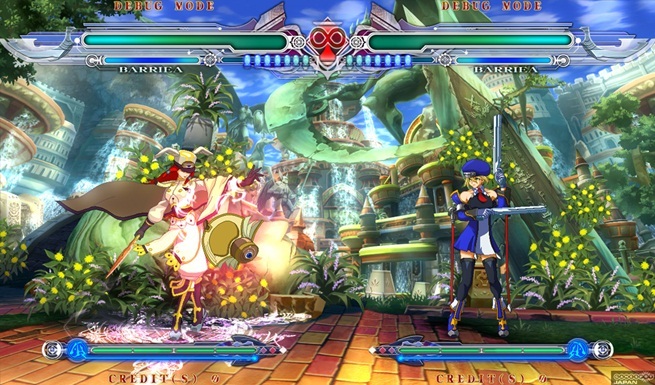 Arc System Works’ continuation of the awesome fighting franchise will launch on both PSP and 3DS on May 31st. Expect the same high octane one on one action we’ve come to love from the series.